Mirrors are to be found in all rear screen projection systems. Mirrors are used to ‘fold’ the beam of light from the projector, so that less space is needed behind the projection screen. 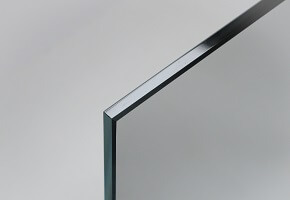 Macada Innovision uses self-fabricated first surface mirrors for this purpose: cut to size and edge polished if required.